Author Erin La Rosa Talks Redheads! 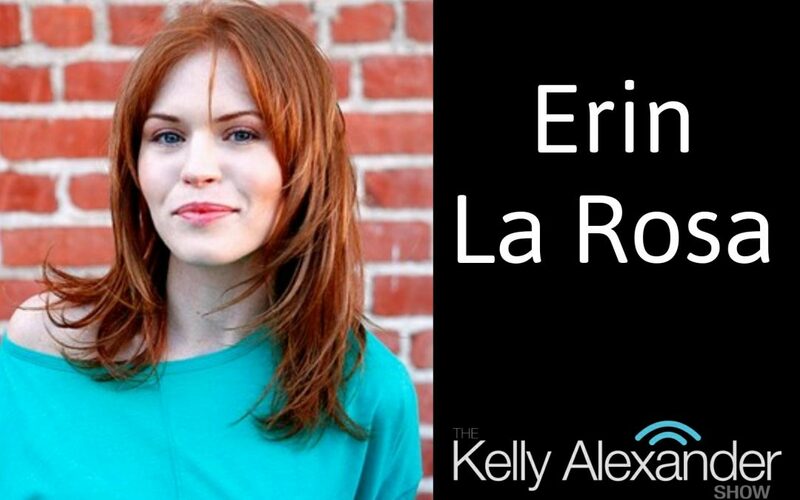 This week on The Kelly Alexander Show we’re excited to welcome Erin La Rosa who is a Los Angeles-based writer and also a member of the Netflix team. We’ll be chatting with Erin about her fabulous release, “The Big Redhead Book” and what new project she’s working on now. We’ll also check out some new music from English artist James Bay as well as Kendrick Lamar and The Weeknd not to mention hearing classic songs from Brian McKnight and Mariah Carey. Thank you for listening!